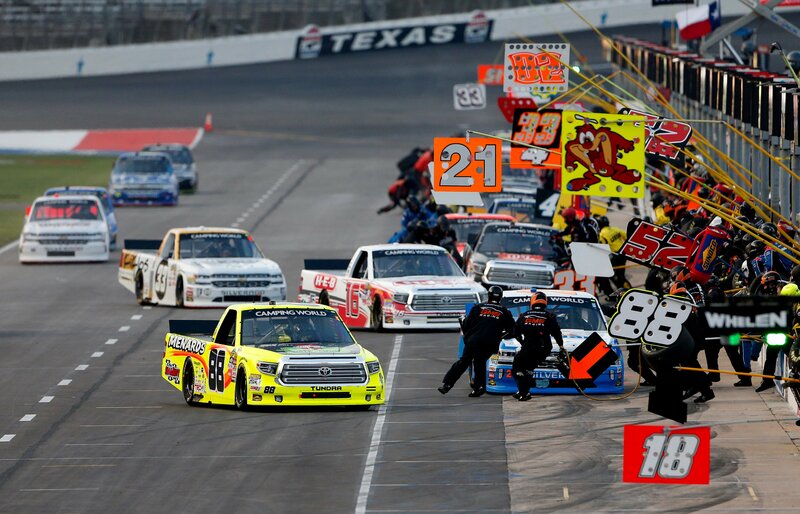 This weekend, NASCAR heads to Texas Motor Speedway. 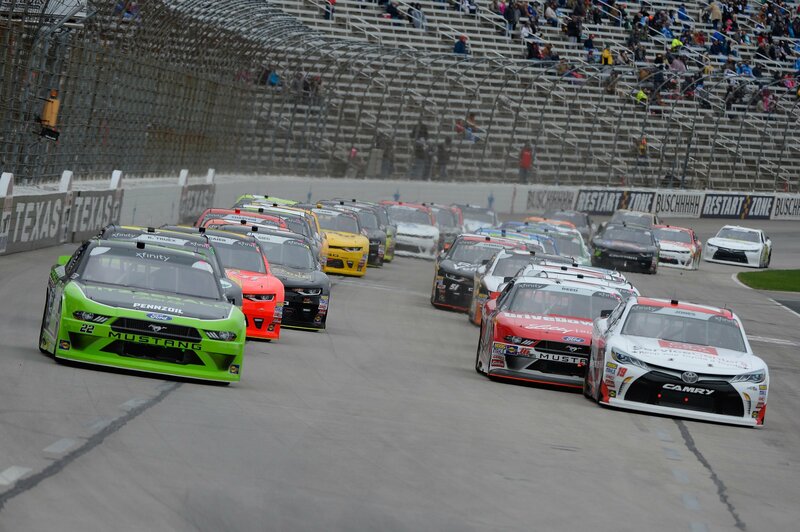 The 1.44-mile oval in Fort Worth, TX will host the triple-header weekend for the NASCAR Playoffs in and three national series. 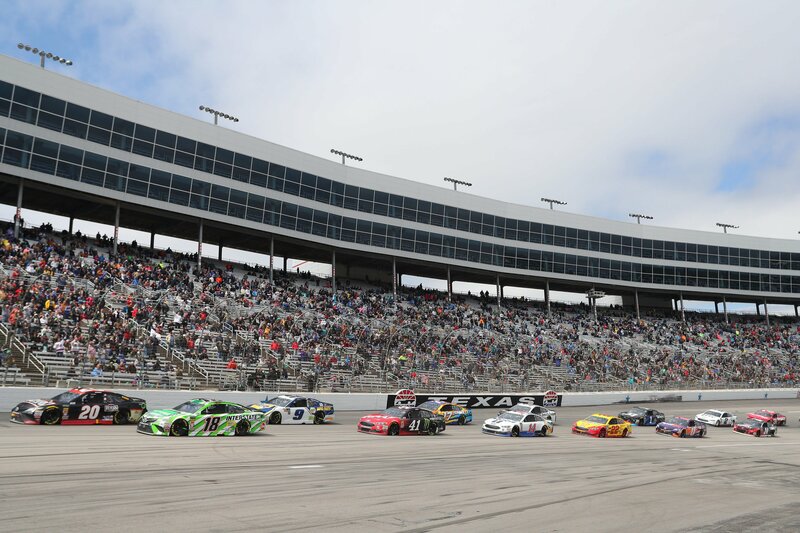 View the 2018 Texas TV Schedule below. 3:45 p.m.: Martin Truex Jr.